Stop smoking and stop feeling stressed. At the same time! Have you recently come to the same conclusion as every non and former smoker: that smoking is a complete and utter waste of time? If you’re living in or around Reading, London, Oxford, Wallingford or Thame then perhaps hypnotherapy could help you to turn that realisation into the decision to leave the habit behind you, once and for all. A recent British Journal of Psychiatry study followed nearly 500 smokers attending NHS stop smoking clinics in England.It found a “significant” decrease in anxiety levels among the 68 smokers who had quit after six months. Andy Parrott in ‘American Psychologist’ found that smokers were slightly more stressed than non-smokers. What’s going on here? Those who smoke because it eases stress are actually mistaken. It doesn’t. 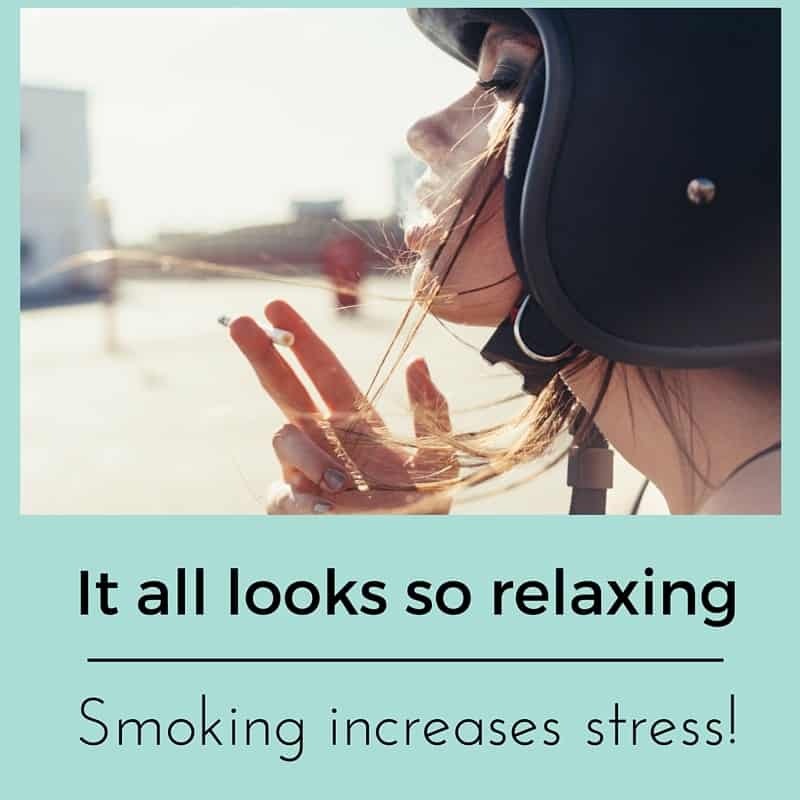 It’s an absence of nicotine which causes a smoker to feel stress and smoking restores nicotine levels to their “normal” levels causing the smoker to feel as if stress has left them. Furthermore, the first thing a smoker will do upon lighting that eagerly awaited cigarette is to inhale deeply – then exhaling in a leisurely fashion. Why not take that nice relaxing breath without the smoke? 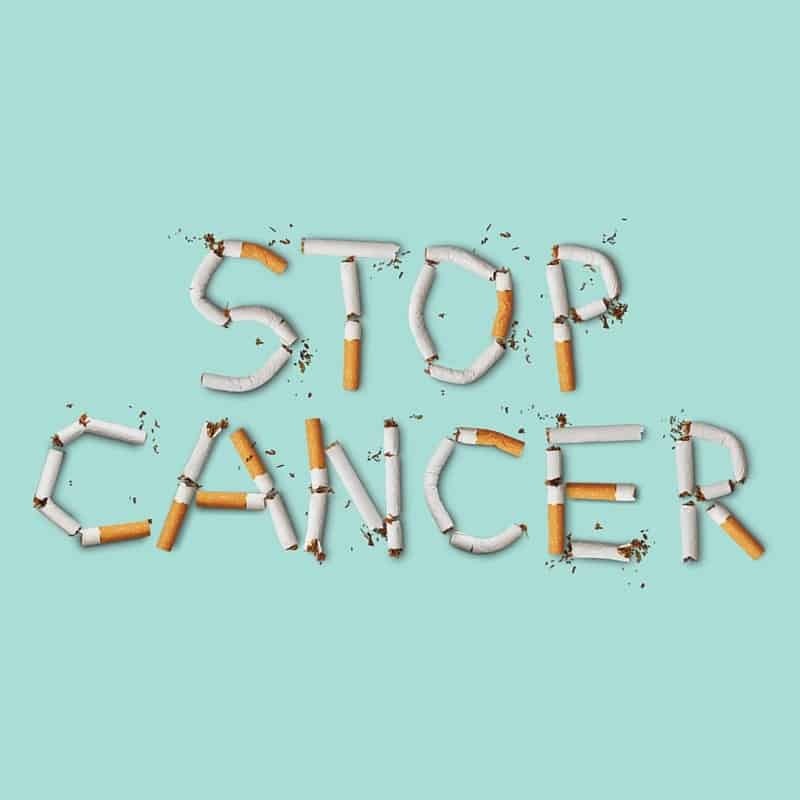 You could stop smoking with hypnotherapy in Reading, Wallingford, Thame, Oxford or Didcot today! The study shows you’d feel even more relaxed than you ever could have done as a smoker. You;d save your health, your money and your self-respect to boot. Wouldn’t that be worth it? Smoking causes the average smoker’s heart to take an extra 10,000 beats per day. How relaxing does that sound? Nicotine is a stimulant. It increases the metabolism, increases heart rate, tenses the muscles, raises blood pressure and accelerates the rate of breathing. The gaps between cigarettes see smokers descend into stress and a period of craving the next fix. This isn’t relaxing. This is stressful and it’s only the habits and rituals associated with smoking which bring any sense of calm at all. Habits and rituals which needn’t involve smoking at all. The rejection of the smokers by family and friends (you have to stop smoking to truly understand how powerful and dreadful the smell truly is) is another source of stress. At the very least it commonly results in the smoker being refused access to comforting behaviours such as hugging and kissing. What’s relaxing about the habit? What’s cool about it? What’s seductive about the ‘cat’s arse’ lines around the mouth, the receding gums, the thinning skin and the stench? Your non-smoking friends do just fine without cigarettes. You have no need of them either. With hypnotherapy you could be smoke free within two hours. You could feel as relaxed as a non smoker all of the time. Picture yourself outside a pub somewhere in Oxfordshire or Berkshire, smoking as the rain lashes down outside of that flimsy shelter. How stressed are your non-smoking friends inside? They’re perfectly relaxed, warm, healthier than you and it doesn’t cost them a single penny. Why not join them?